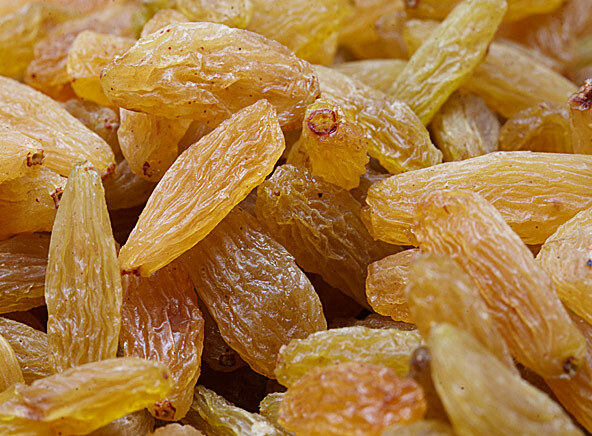 These long and plump kismis dry fruits are a real treat. Add them in your favorite recipes or to your trail mix. Enjoy high quality kismis long at DryFruit Basket.